With the Golf SV's pressure treated glass sunroof, you can take a breath of fresh air, let a little light into your life and experience the great outdoors from the comfort and safety of your car. Compared to other MPVs on the market, the new Volkswagen Golf SV is top of the class where ride and handling is concerned. This is because the car’s body control feels incredibly tidy and its steering is a lot more precise when compared to its competitors. Drive over potholes or speed bumps and you will also notice that the new Golf SV’s suspension system handles these obstacles without causing the driver discomfort. 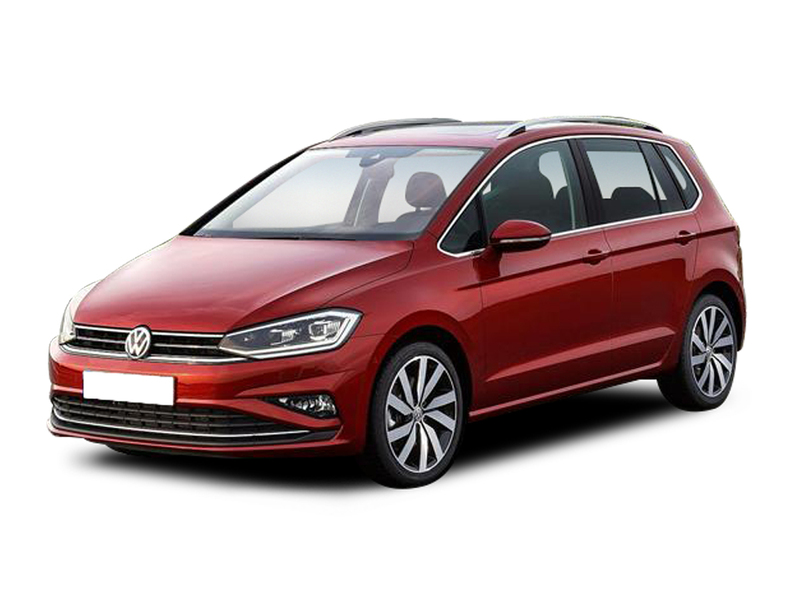 Our entire range of new Volkswagen Golf SV cars can be viewed below, though be sure to also check out our new Golf SV offers to read how you can purchase practical MPV and receive an exceptional deal in the process. No matter which version of the new Volkswagen Golf SV you select, rest assured that the car will come complete with a high-quality stability control system. Airbags can also be found in abundance around this MPV, including one for the driver’s knees as well as additional twin front, side and curtain bags. Receive peace of mind that your car is secure when you aren’t near it too, thanks to the inclusion of deadlocks, marked mechanical parts and locking wheel nuts. Let's get the details right... Select any additional options and accessories for your Golf SV. A legendary Golf with more space. Featuring a higher driving position and greater visibility. Perfect if you're looking for the comfort and drive of a hatchback with added space and flexibility.